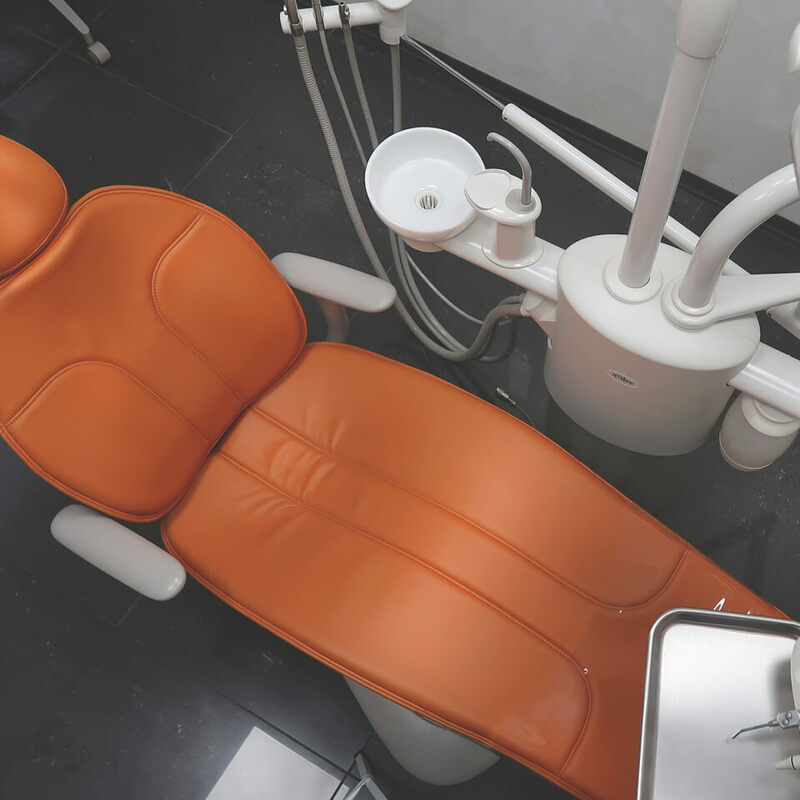 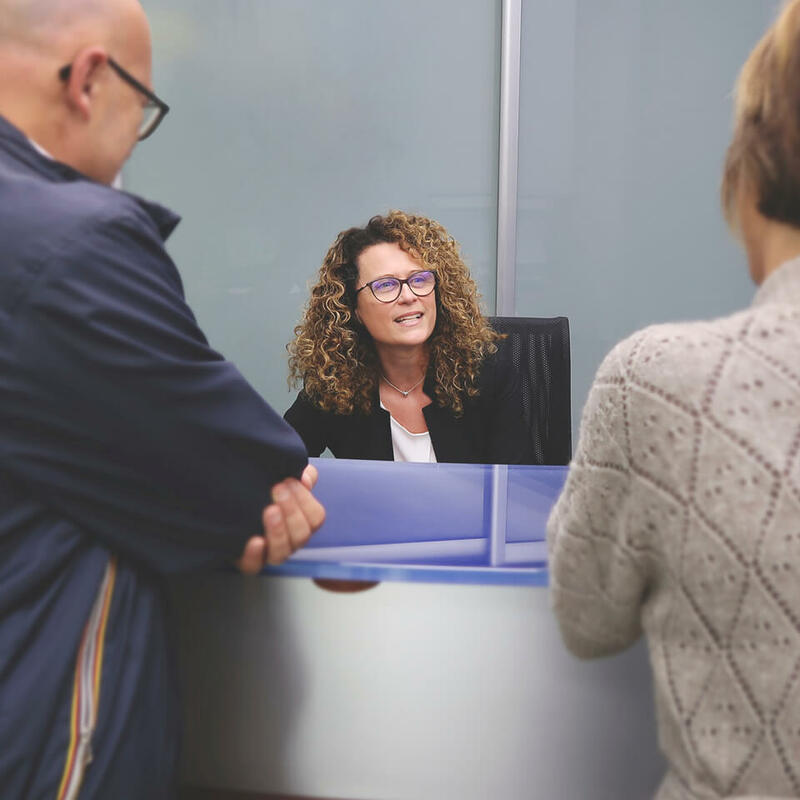 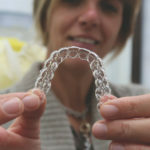 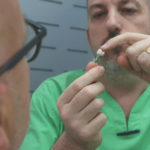 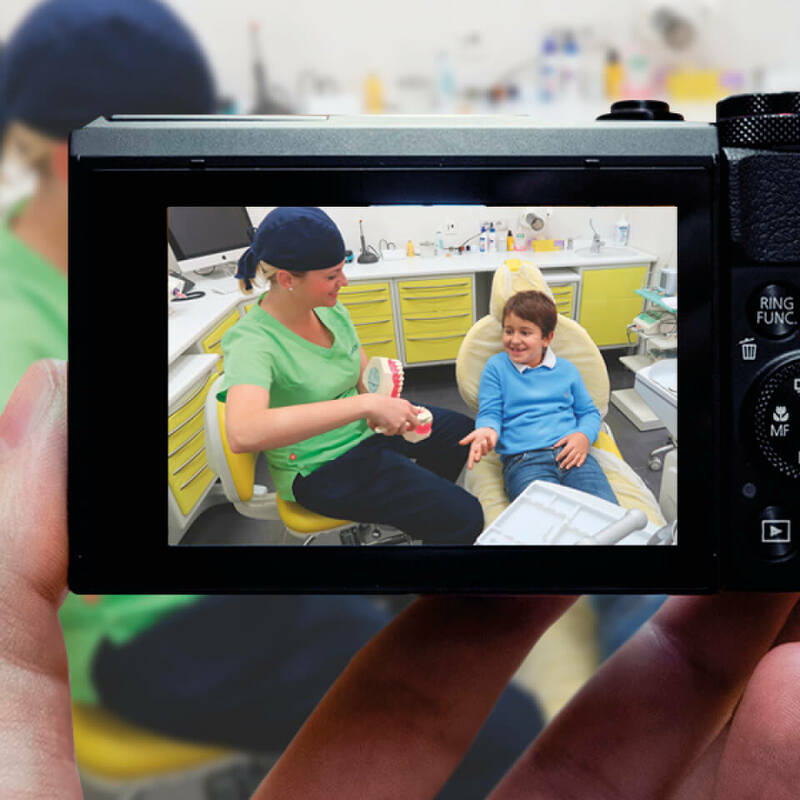 Alloero Dental Clinic has been operating in Turin for 20 years, using a highly-professional clinical team, led by Dr Giovanni Alloero. 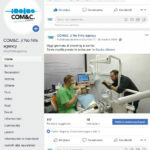 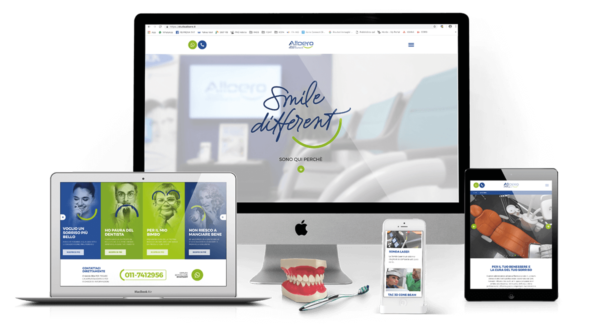 We were asked to rethink the online presence of the Studio, which we responded to with a project developed from the needs of a dental patient, turning the traditional logic of a classic corporate website upside down. 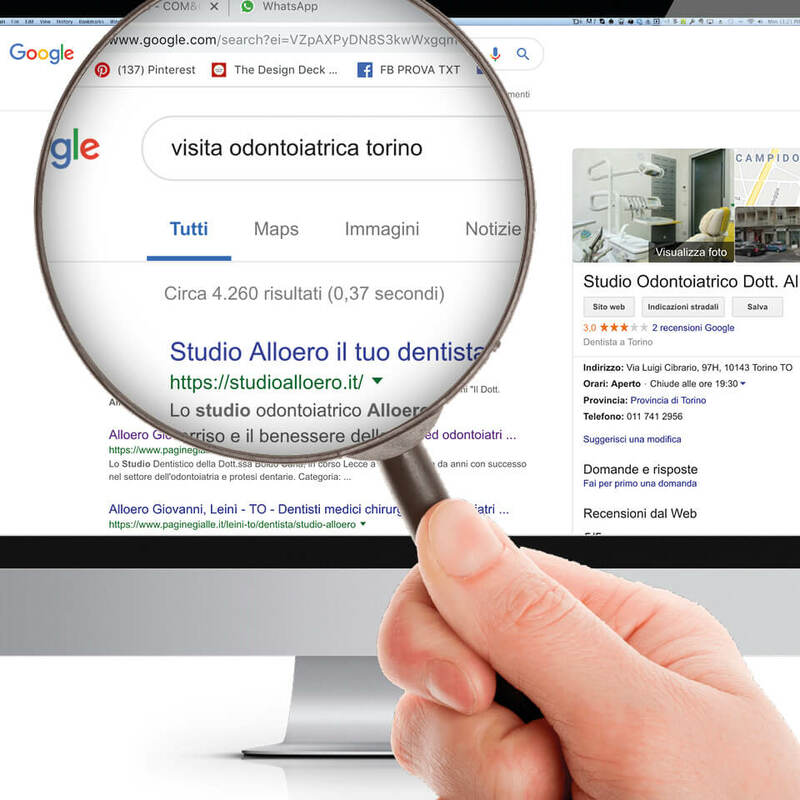 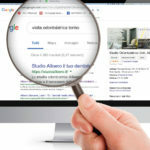 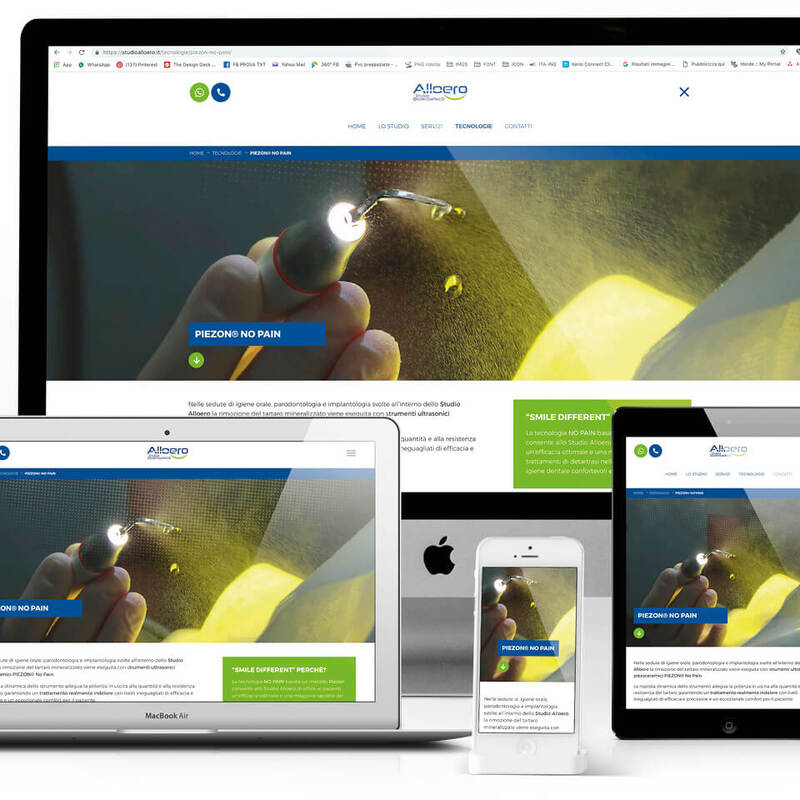 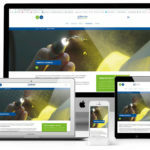 Easily usable by all devices and optimized to create specific marketing campaigns, the new Studio Alloero website is designed to allow the user who is searching for information on dental care to have an immediate opportunity to contact the centre and find on each page a sort of reliable and credible specialist consultation. 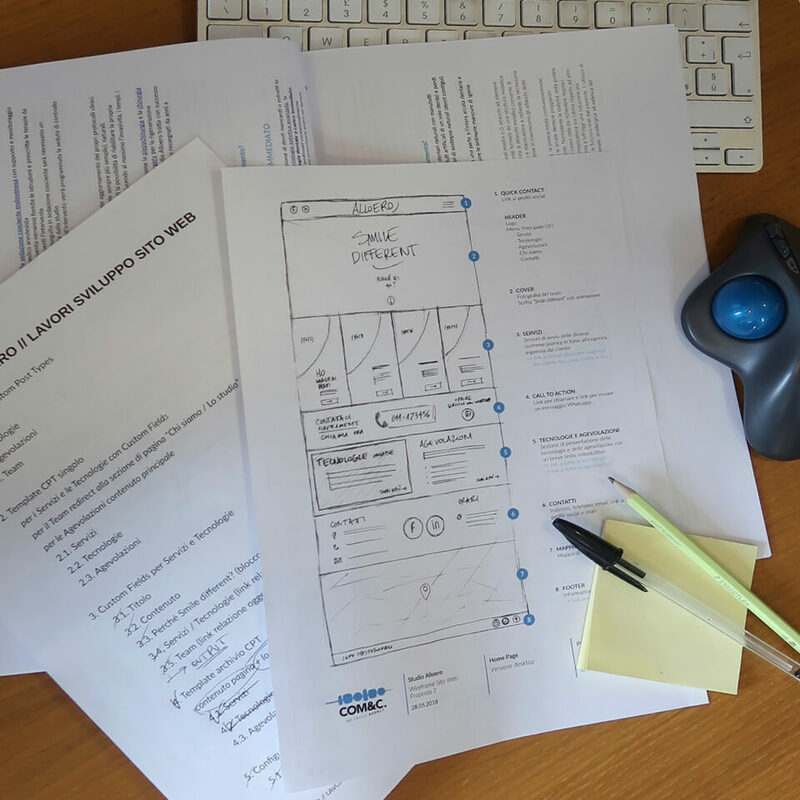 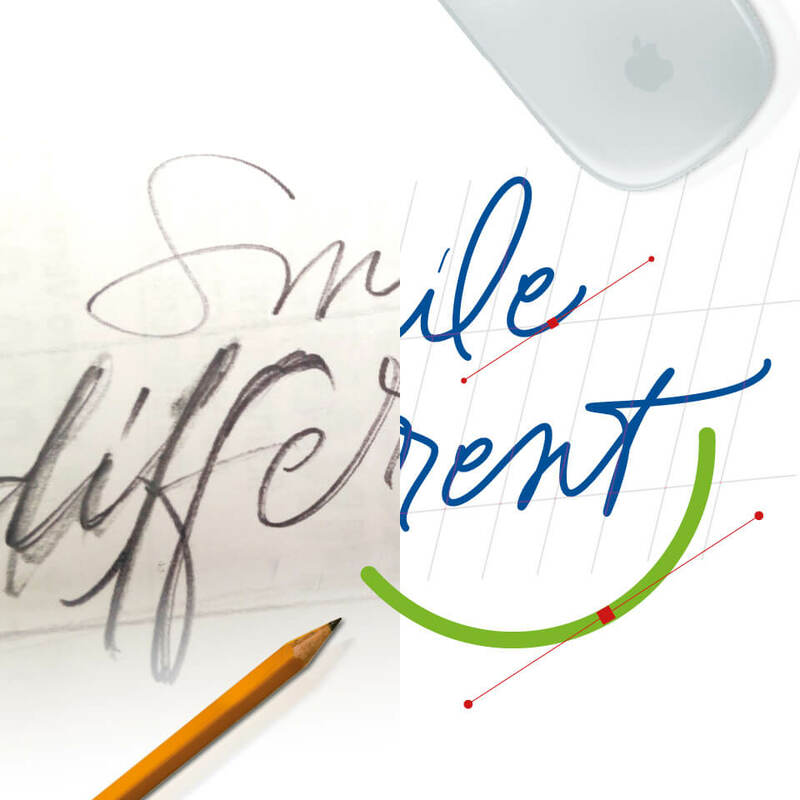 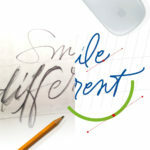 This is how a “Smile Different” website is born, like the Studio’s mission, meaning different in the idea and contents that reflect the values of Studio Alloero in the therapeutic approach, focusing on the needs of the patient and their general well-being.